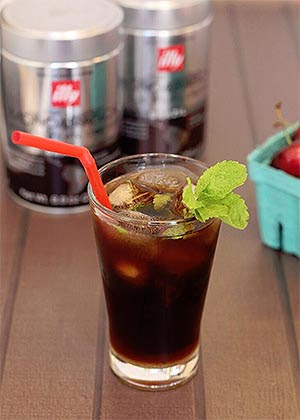 Here’s a tasty summer chiller from our friends at Illy. Add 1 oz of Malibu® rum to make a refreshing cocktail. The patented toddy cold brew coffee system makes bold, deep, smooth and invigorating coffee with 50 to 65% less acidity than other coffee preparations. 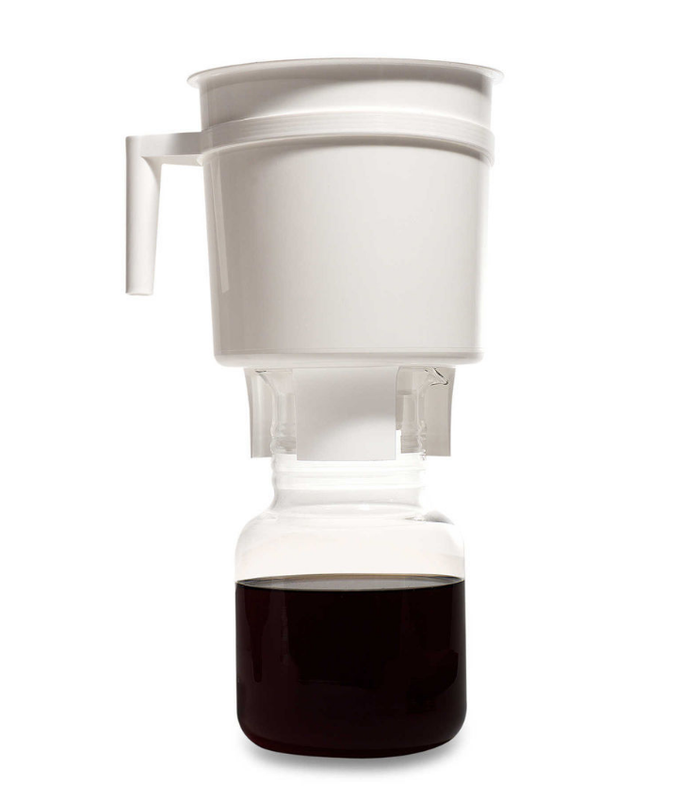 This cold brew method easily creates robust coffee that is delicious, traditionally served with water or milk and is the ultimate base for cold coffee recipes.